Hi-tech smartphone-sated children today may be amazed to learn that back in the day mobile phones had battery lives that stretched into weeks rather than hours, and that handsets had crazy old fashioned things like buttons. Imagine! This was a long distant time when Nokia ruled supreme, and their annoying ring tone could be heard ringing out across the land. 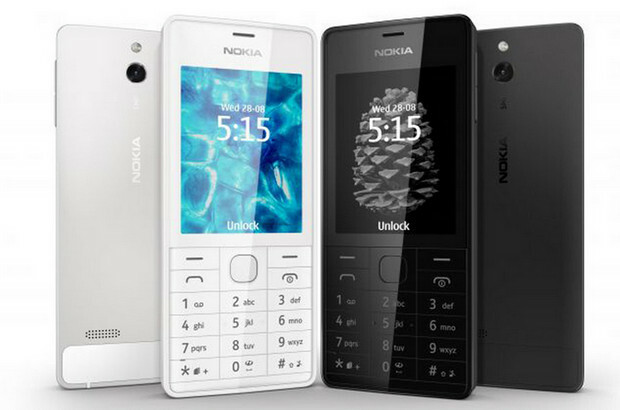 Perhaps hoping to persuade us that simple can indeed be best, Nokia have released the Nokia 515, an updated take on their dumbphones of yore, and it’s a rather attractive package. It’s certainly not as cheap as some of the rock bottom old school phones on the market, but for around £125, you get a handset with with an old fashioned keypad and a 2.4″ 262K-color 240 x 320 TFT display (non touchscreen) protected by Corning Gorilla Glass 2. 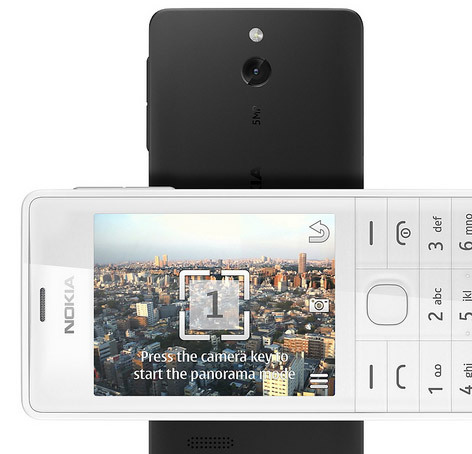 There’s a 5MP camera with LED flash, face detection, panorama and QVGA video recording around the back, 256MB internal storage, 64MB RAM and quad-band GSM/GPRS/EDGE support plus dual-band 3G with HSDPA, but, annoyingly no wi-fi. Running the S40 6th edition OS, the phone also packs an FM Radio, Bluetooth v3.0 and supports voice commands. There’s social apps on board to keep you connected, an accelerometer and proximity sensor backed by a 1200mAh Li-Ion battery for oodles of battery life. For folks who need a long battery life over all the latest features, this seems a decent enough package to keep you connected and the addition of social apps and a 5MP camera means that the smartphone basics are adequately covered. This is at least £50 over priced for my tastes. This phone offers a bit more than that, but even so, not eighty quid’s worth of ‘more’. Also, I would suspect the battery life on this wouldn’t be that much more than a smartphone if you had all the ‘goodies’ enabled. 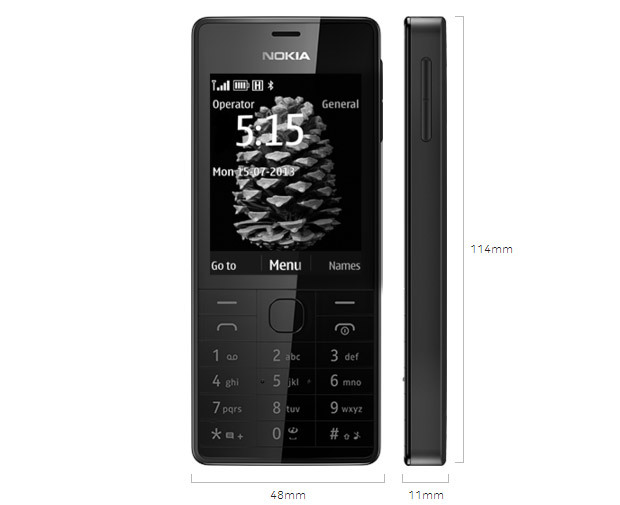 The Nokia 515 is by far some of the best options to a smartphone, there is on the market. Bought this 2 months ago and th average battery time is 4 days, even with a lot of talking (but that will vary). I am one of those people who is sick and tired of smartphones and their uselessness and most of all, no battery time. The Nokia 515 is doing excellent so far and is the best I’ve had since my Nokia 3210! Would advice anyone to buy this! I have two 515s – they last only one day on standby. Feature phones should come with much bigger batteries.